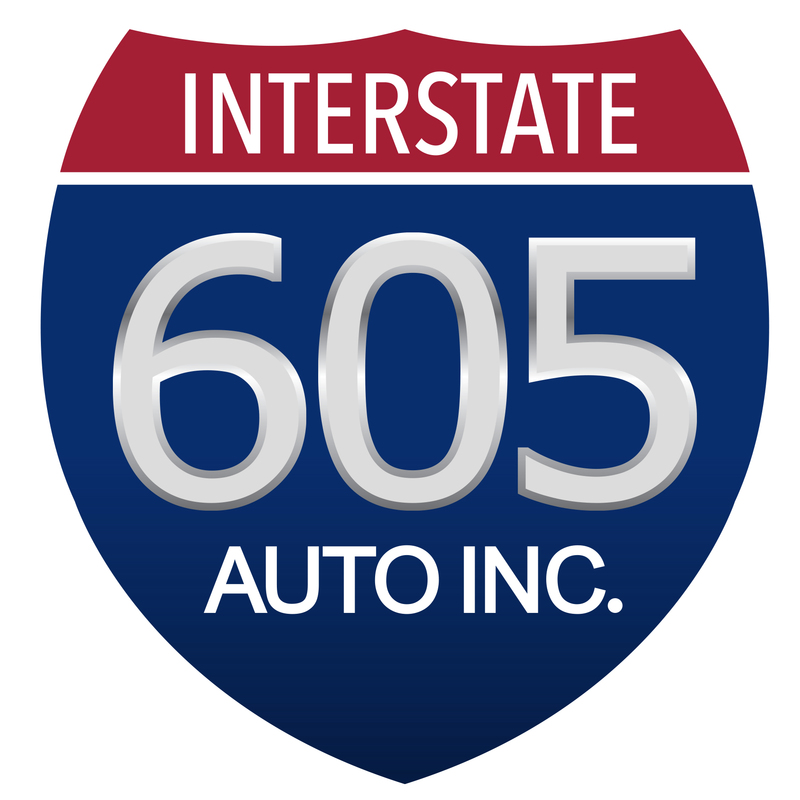 With over 20 years in the business building relationships, the owners decided to pass along the benefits of these relationships to the customers; guaranteeing the best priced vehicles at the most aggressive rates possible, insuring an overall simple and happy experience for all. Every vehicle is hand-selected by our experienced buyers,and then goes through a 75-point rigorous inspection, after which, if it passes, the vehicle gets sent over to pass California emissions tests and then lovingly detailed. If at any point, a vehicle doesn't meet our standards and/or doesn't pass any test, it gets sent back and never makes it onto the lot.